The Best Shark Dive in the World! : Alex - back on Air! Sorry to read about the Tiger Sharks are not coming back. 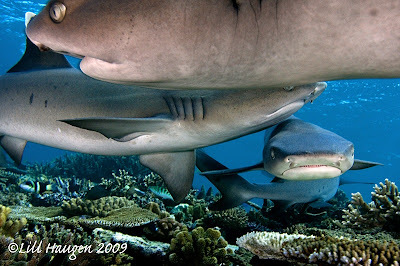 Maybe you should go look for them on the other reefs and thus have the chance to create a second marine reserve. They do come back but much more rarely as the Bulls are just too dominant. As you know, Tigers roam very long distances, so it's not like they would be "living" elsewhere in the vicinity. 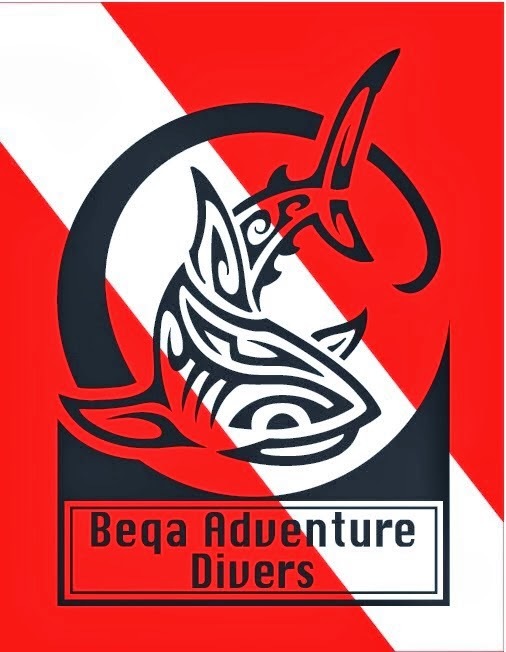 And if we did start a new reserve in the Beqa area & then established a Shark dive, my guess would be that the same would happen again i.e. that the Bulls would quickly become dominant again. Plus there are enough Shark dives here and setting up more would just confuse the animals even more than they already are.